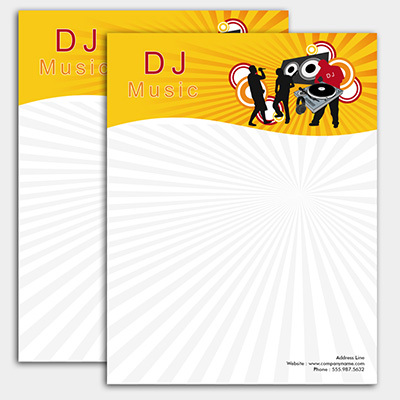 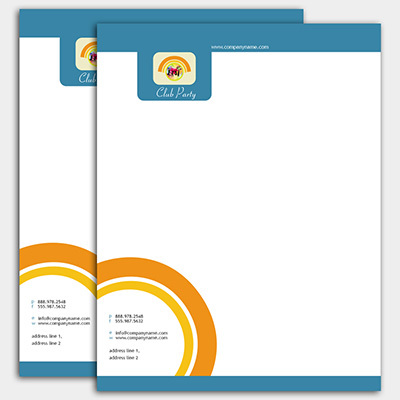 An organization with professional letterhead is important to spread your message to your customers. 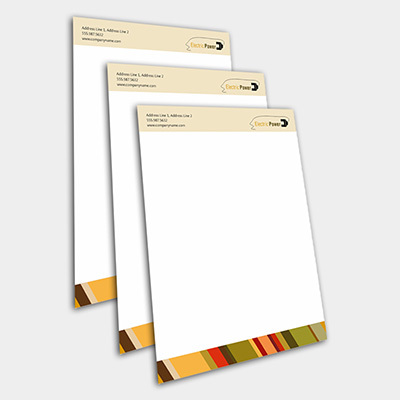 Perfectly crafted letterhead can work towards not only leaving a lasting impact but establishing a professional reputation. 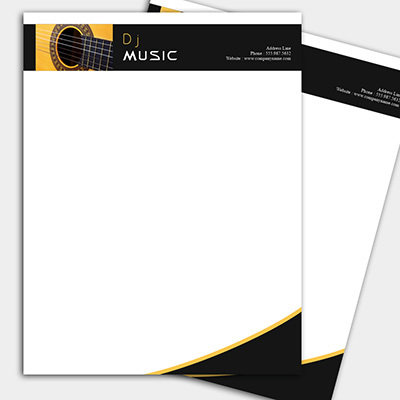 Create the one that your recipient would like to reply.